The US Department of Defense has spent millions of dollars on research projects, including invisibility cloaks, high-energy laser weapons, “traversable wormholes” and “stargates,” a batch of documents obtained through Freedom of information Act has revealed. 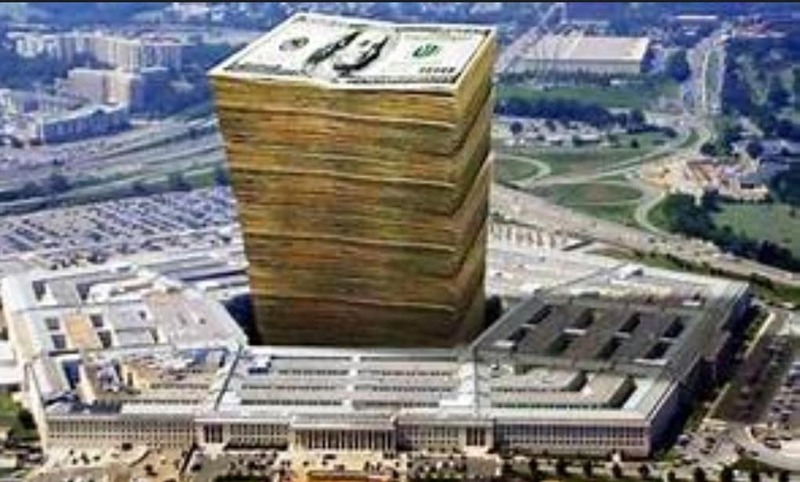 The Federation of American Scientists (FAS) has obtained a list of nearly 40 research titles that were funded by Pentagon’s Defense Intelligence Agency (DIA) between 2007 and 2012. The entire program has reportedly become associated with former Senate Majority Leader Harry Reid, who has urged “more study” of unidentified flying objects, the Daily Caller reports. Much of the AATIP funding went to enterprises connected to Reid’s friend, Robert Bigelow, the report says. Curiously, four out of 38 research entries were authored by the same man, Dr. Eric Davis of EarthTech International. Davis’ “research specializations include breakthrough propulsion physics for interstellar flight, interstellar flight science, beamed energy propulsion,” his EarthTech bio says. It is Davis who authored the research papers into wormholes and stargates. However, John Amble of West Point’s Modern War Institute defended the list, saying that what may sound like a wild idea now may become reality generations ahead, according to Federal News Network, and that the DIA should look into even the most improbable technologies. “One of the requirements of intelligence is to do strategic forecasting. If you start looking at strategic intelligence, you are looking generations into the future in some cases and certainly generations in terms of equipment, weapons and platforms,” Amble told Federal News Network. $22 million? What happened to the other $21 trillion $999 billion, $978 million? $21,999,999,000,000.01??? ?